Winter is definitely over, Easter is approaching and the days begin to be longer and brighter. What better conditions could you ask for to start the cycling season? We personally think there is nothing better that a sunny, warm spring weekend spent on the bike. However, even the best day cycling can become a nightmare if you don´t have proper equipment. 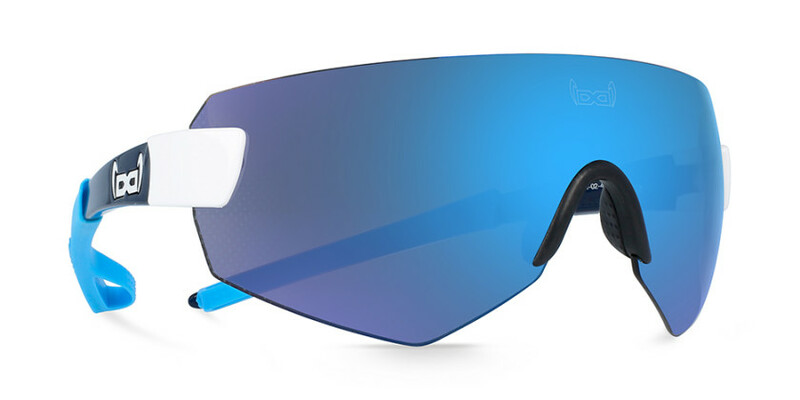 That is why we have developed the brand-new gloryfy G9 XTR Series for those of you who want to have the perfect sport sunglasses to go cycling, or maybe even jogging. 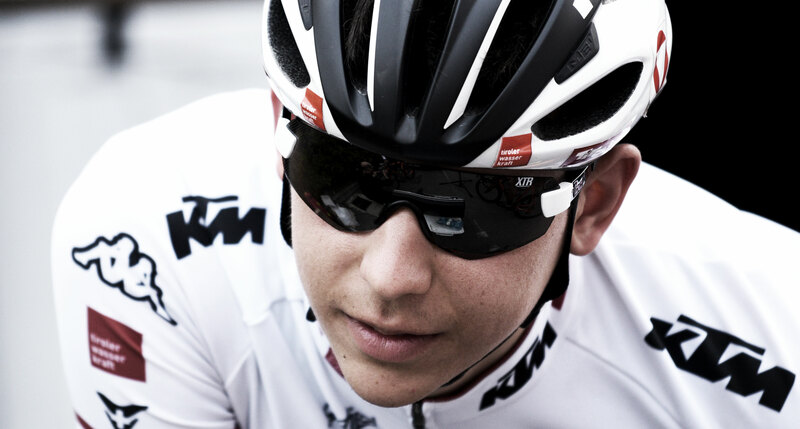 The mass-tinted mirror lenses of the G9 XTR Series guarantee perfect contrast. This is particularly important specially in situations with changing light conditions, which we all know happen way too often during long bike tours. You will be able to see even the smallest obstacles in your way. Speaking of stones and challenging routes (maybe on your MTB), nothing is more annoying that a pair of sunglasses that keep slipping off your nose. With the gloryfy G9 XTR Series and our Dynamic Flow Grip Rubber Parts we prevent the sunnies from slipping off your nose. 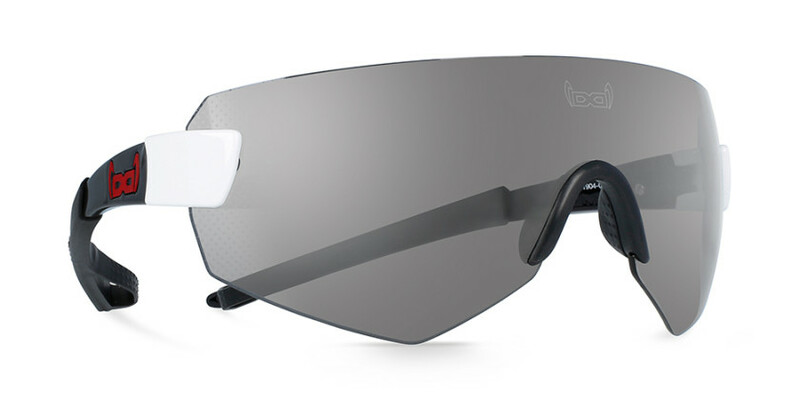 These innovative features make sure that the sunglasses stay stable in your face – perfect fit guaranteed! The gloryfy G9 XTR Series has been specifically designed to go out on cycling tours and its extremely light weight make them specially comfortable. You will barely notice that you actually do have sunglasses on! 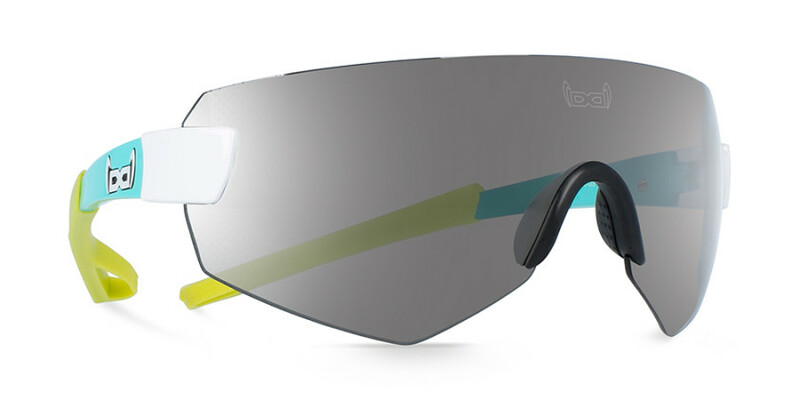 On top of that they are a must-have for the upcoming riding season – their style is just too cool. 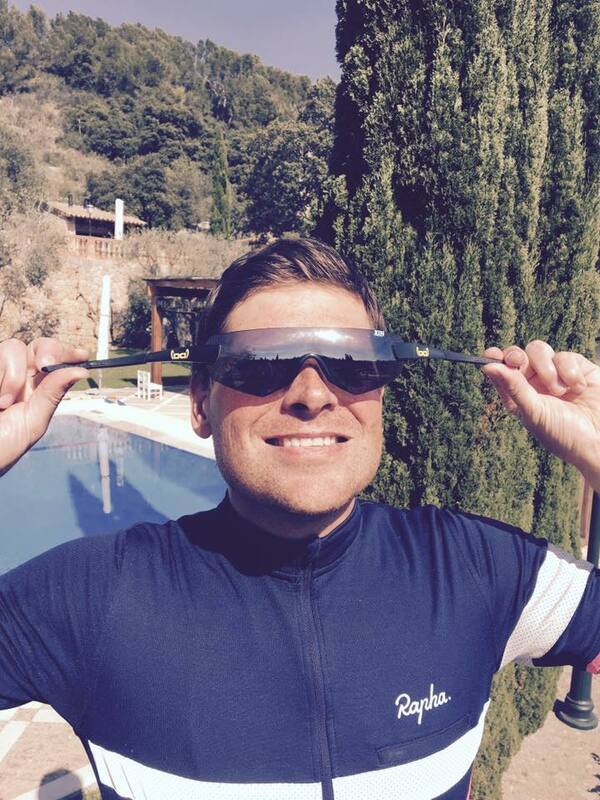 Our gloryfy hero Jan Ullrich has been testing them a lot lately during his training sessions in Mallorca and he just loves them! In Jan´s words: “I´ve been training for quite some time now with my gloryfy G9 XTR Jan Ullrich pro model and I just love it. The look, the feeling and the performance are outstanding.” He surely know what he is talking about, since he has been an active part in the designing and developing process of the G9 XTR.